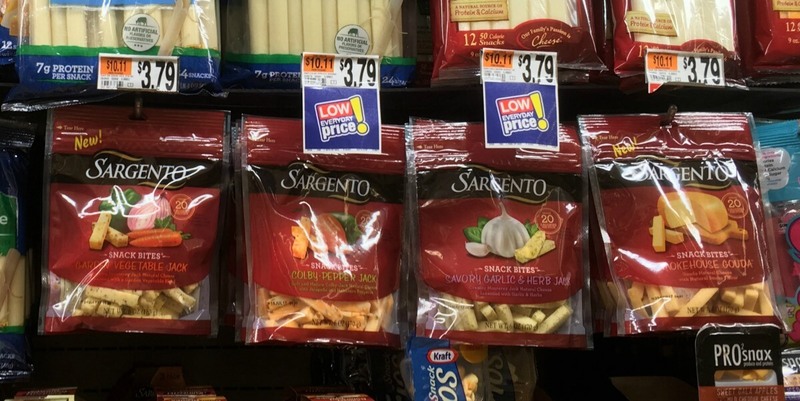 Through 5/16 Harris Teeter has Sargento Snack Bites on sale for $3.50 each. 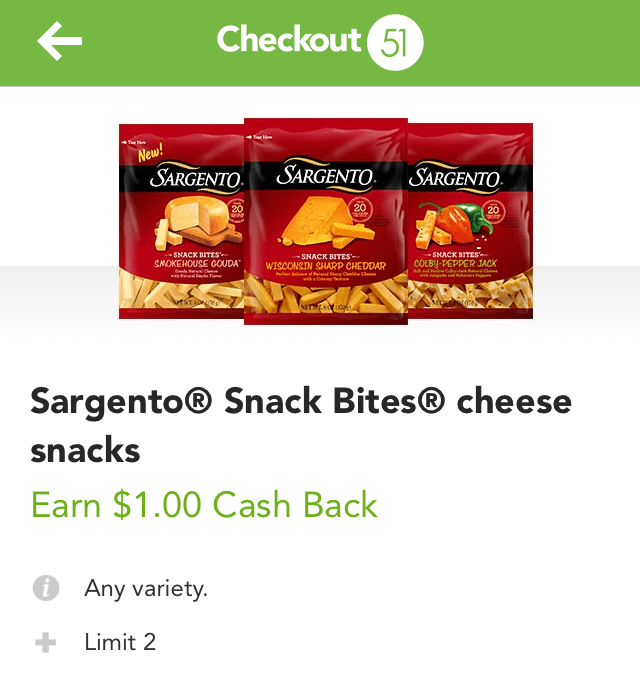 We have a $1/1 Sargento Snack Bites printable coupon available. After coupon we’ll pay $2.50! We also have a $1/1 Sargento Snack Bites, Ibotta Rebate available. We can submit for this rebate, bringing our total to $1.50 each! We also have this great $1/1 Sargento Snack Bites, Checkout51 Rebate available. After stacked offers we can snag this item just $0.50!